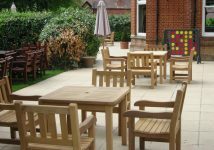 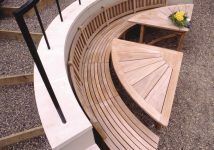 The Lutyens bench is a favourite among customers and it's always great to receive complements for the work that you do. 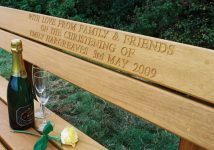 It makes it all worth while. 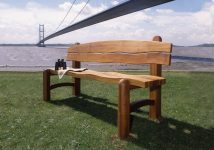 When Luke, our in house craftsman and all round creative genius when it comes to wood, put the finishing touches to this bench we never expected to receive such a glowing testimonial. 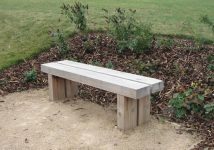 Our bench arrived on Saturday and with a close inspection found to be in perfect condition. 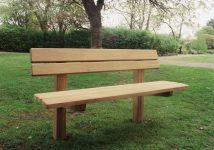 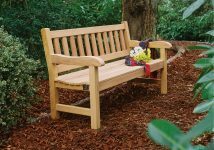 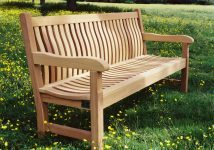 I would like to take this opportunity to say how pleased we are with the bench, it surely is a piece of craftsmanship and how very nice to know from the label that it has been made by Luke. 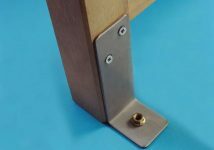 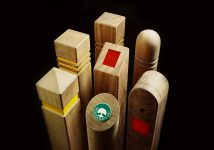 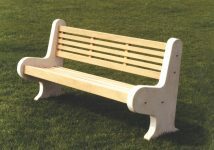 It looks a strong and sturdy piece of manufacture that certainly will last for many, many years. 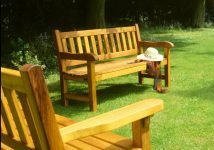 We have not placed it in situ yet as the area where it is to adorn our garden is not quite complete. 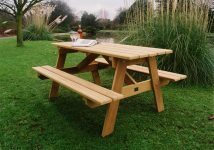 I seem to remember I asked this question at the beginning but I just wanted to check again - do we need to do anything to the wood at this stage to feed it or preserve it in anyway? 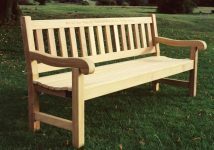 Anyway Mike, my huge thanks again for producing such a beautiful bench, I know it is going to be greatly admired by all who see it as well as the pleasure we will have looking and sitting on it. 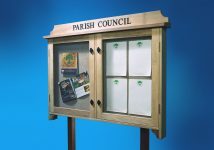 Please pass on my personal thanks to Luke for making this wonderful piece for prosperity. 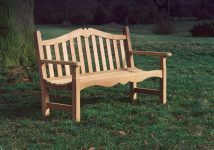 Our re-creation of this magnificent bench remains true to Sir Edward Lutyen’s original design, with its unusual frame, beautifully ordered slats on the back, fabulously carved back-rest and autograph armrests. 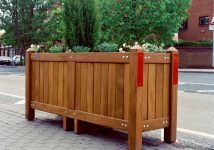 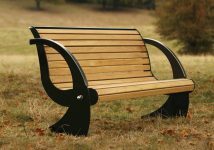 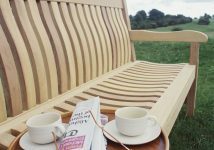 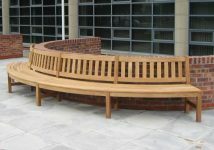 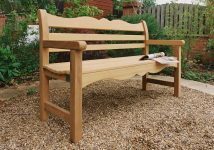 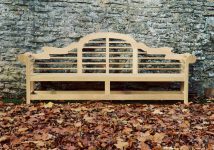 You can find out more information on our Lutyens bench here.